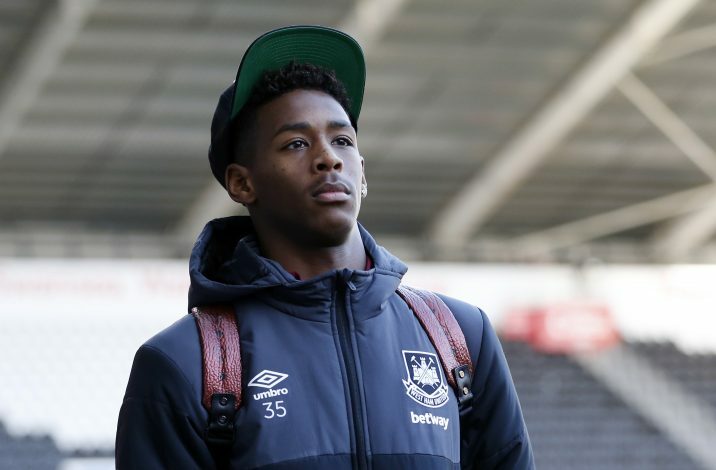 Slaven Bilic will personally attempt to ensure that Reece Oxford signs a new contract with West Ham. The youngster has been heavily linked with a switch to Manchester United for quite a while now, with Jose Mourinho reportedly keen on securing his services. Bilic, though, knows the obvious potential of Oxford, and is aware that the 17-year-old is one of the brightest young talents in England. Hence, he is reportedly willing to step in and resolve the contract issue himself. Oxford has grown frustrated with the lack of first-team opportunities he has been given this season. The youngster has been a regular on the bench, but was left out altogether in West Ham’s clash against Middlesbrough. The defender, who has not played for the club since the Hammers’ Europa League clash against Astra Giurgiu in August, has just 18 months left on his current contract. 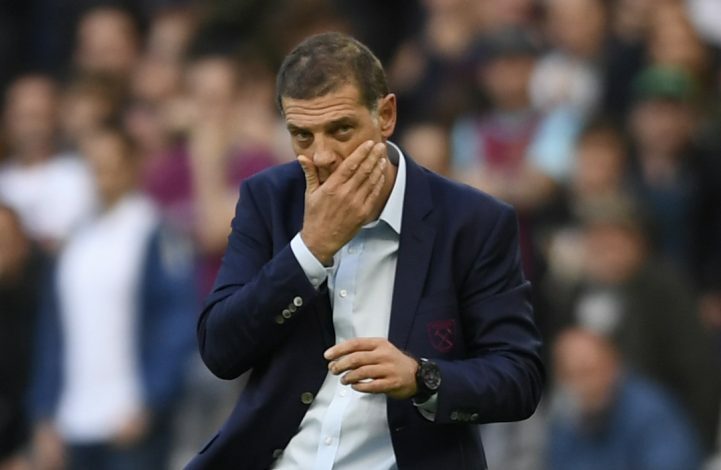 Earlier in September, Bilic said that several of England’s greatest players who started their careers at West Ham had to go out on loan while they were Oxford’s age, in order to get more experience. He said: “There are a good few examples of players who had a great careers who started at West Ham — Rio Ferdinand, plays in his position, very similar in stature. Lampard Cole, Jermain Defoe, Carrick. “At his age they went on loan short-term, came back and became regulars at West Ham and had time to become world class players.